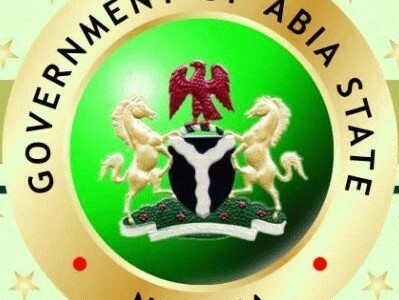 UMUAHIA � ABIA State government would soon begin disbursement of N1 billion agricultural loan secured from the Central Bank of Nigeria, CBN, to farmers in the state. Governor Theodore Orji announced this during the launching of the 2012 cropping season in Bende Local Government Council weekend. Orji explained that the government had paid its counterpart funds for the FADAMA III, IFAD� NDDC�FGN� community-based natural resources management project and agricultural development programme. Represented by his deputy, Chief Emeka Ananaba, Orji disclosed that the 55 tractors recently procured by the government to be sold to farmers at subsidized price, were part of government�s efforts to assist the state in the attainment of rapid economic and rural transformation through the promotion of agriculture. The governor stated that government had resolved to undertake within this cropping season, programmes and activities that would not only promote agricultural production, but also create employment and reduce poverty in the state.